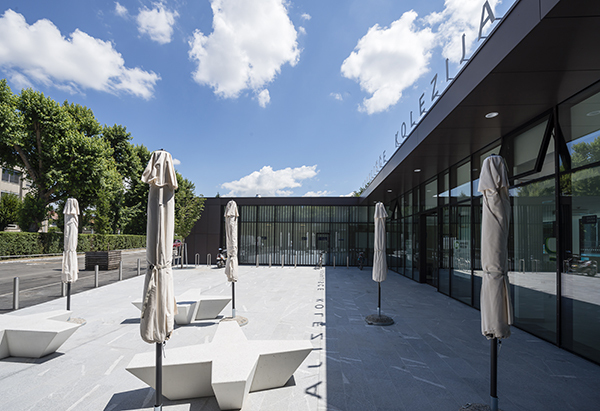 In addition to representing high-quality architecture, the renovation of the Kolezija swimming pool complex also represents the rebirth of a derelict sports and recreation icon, as well as the revival of a once popular gathering place for Ljubljana residents. The Kolezija swimming pool is the oldest facility of its kind in Ljubljana and experienced its golden years between the 1970s and the turn of the millennium. 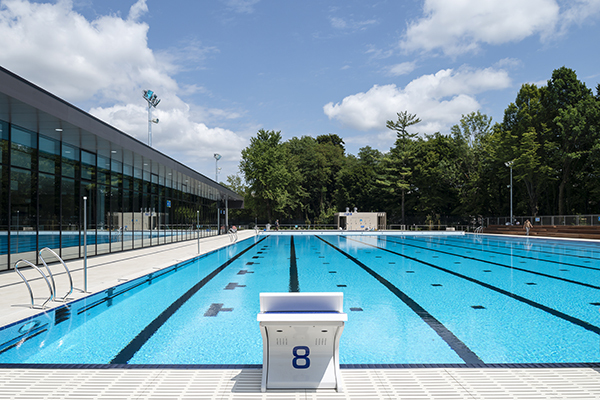 It was where the best Slovenian swimmers set their records, while other residents strengthened their sporting spirit and cooled down in the shade of the mighty treetops.